Animal Pak is marketed as an essential workout supplement – a multivitamin for bodybuilders, because a regular supplement supposedly won’t be enough. Let’s have a look at it. Multivitamin mixture, mineral mixture, protein mixture, essential fatty acids, digestive enzymes, carnitine, choline, Eleuthero (Siberian ginseng), Inositol, milk thistle, Oriental ginseng, Hawthorn berry, para-aminobenzoic acid, pyridoxine alpha-ketoglutarate, alpha lipoic acid, citrus bioflavonoids, grapeseed extract, lutein, lycopene, pine bark extract. The product’s name is likely derived from one of its functional ingredients, PAK, pyridoxine alpha-ketoglutarate, a vitamin B6 compound that supposedly enhances oxygen utilization and prevents lactic acid accumulation in muscles, which, in theory, should let you last longer during a workout. Scientific evidence for this exists, but is rather limited. Animal Pak also contains very high doses of various vitamins and minerals, which especially in case of fat-soluble vitamins can prove to be a health risk: those can accumulate in the body and lead to toxicity and other negative health effects. High doses of vitamin A, for example, have been associated with higher risks of lung cancer and osteoporisis and Animal Pak’s recommended serving size (2 packs) contains 9,900 IU vitamin A, 198% of the RDA. A scientific justification for dosing vitamins that high for longer stretches of time is not to be found. The product’s three highest doses of supposedly performance-enhancing ingredients (according to the manufacturer) come from ginseng root (2000 mg / serving) milk thistle (500 mg) and para-aminobenzoic acid (400 mg). 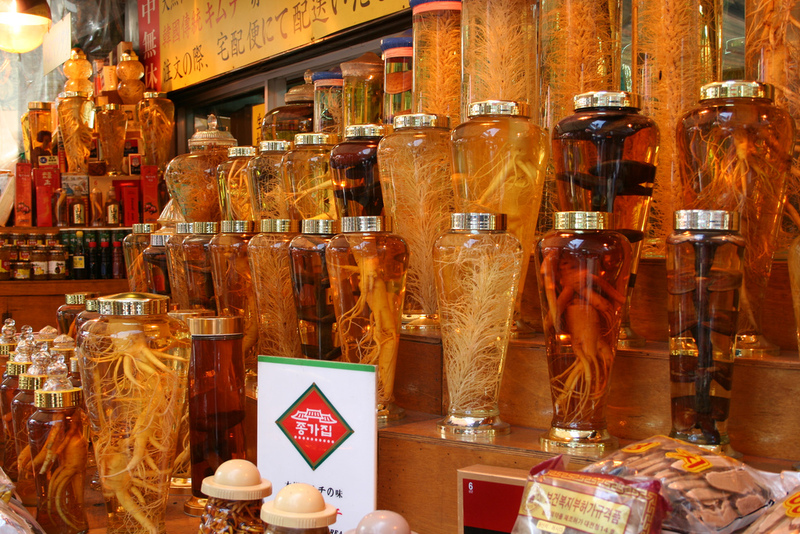 The first, ginseng, does have studies behind it that back a possible ergogenic enhancement, yet mostly these are of lacking quality. Milk thistle is a plant used in the treatment of liver disease, but research so far only showed mixed results and there is no study linking it to better workout performances. Para-aminobenzoic acid (PABA) is a part of folic acid and mostly used as an ingredient in sunscreens – any other effects it supposedly has, especially enhancing protein metabolism, are unproven. Similar can be reported about choline (250 mg), the already mentioned pyridoxine alpha-ketoglutarate (200 mg), carnitine (25 mg), and other minor active ingredients. Expensive, questionable, with possible side- and cross-effects of and between ingredients is the shortest summary possible for Animal Pak. The high doses of vitamins, minerals and the various roots mostly lack scientific backing, the also contained BCAAs are unnecessary and the digestive enzymes are of no use to anyone with a normal-working digestion. The product apparently mainly lives through clever marketing, as in almost 30 years of existence the manufacturer never found it necessary to have any scientific test done on it. It is much cheaper and less risky to use a regular multivitamin and protein supplement. Animal Pak is available at Amazon US and Amazon DE . Pictures courtesy of “e-Magine Art” and Damien Dempsey. But ec, it’s straight anabolic bro..
Srs: it’s good there’s an article to point people towards now since that question pops up every five seconds.. I don’t think you have yet, but maybe an article on l-arginine supplementation? A look at l-arginine is a good idea! Thanks! I tried Animal Pak and had a really tough time getting them down and the smell when you open the can is really gross!!! Wow talk about helpful information. I am glad I read this before investing into the product. As a question is there a website that shows the pros and cons of various multi-vitamin packs? I have some Mega Man multi-vitamin packs and well, after using it my urine would turn green. I, personally, don’t think that should happen and am now looking to see if I should continue with said multi-vitamin. The green urine may be caused by excess vitamins from the B complex. They are water-soluble and are exreted via the urine; that can give it a yellowish or greenish tint.